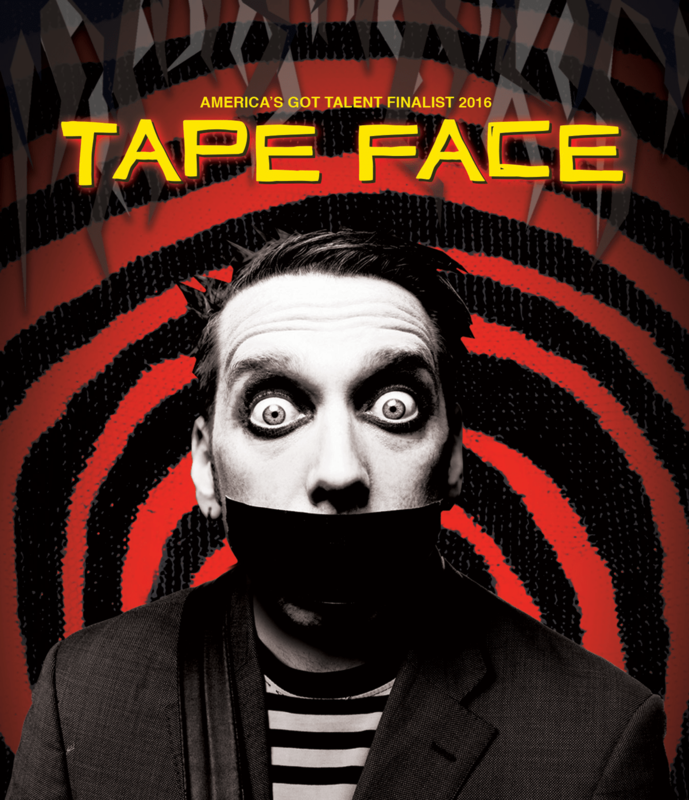 Tape Face is returning to Las Vegas. The “America’s Got Talent” alumnus has announced a multi-year residency at Harrah’s Las Vegas. 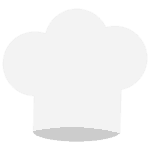 Chefs for Kids has been granted some tickets to see the pre-show on March 15 at 7 p.m., before the debut on March 16. Tickets purchased to this exclusive show will benefit the charities education platform on healthy eating.